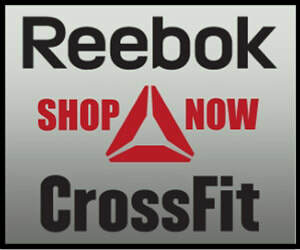 ​CrossFit Indianapolis is a gym that was started to keep a great community of people thriving. We are a fitness family. If you are looking for a fitness program that will be constantly varied with a great challenge and awesome coaching look no further. Reach out to a coach to start our Basics program or try a free class! From out of town or just new to the area? ​We welcome all athletes to drop in for a work out with our community. See our visitor / drop in brochure below. Find our location and our work out of the day. See our drop in rates. Ever think of having a coach to make you a better athlete? We can help you achieve your fitness goals. Our coaches have diverse experiences and knowledge to help you gain strength and endurance. We provide one on one coaching to help you constantly improve your technique. What is our CrossFit community? When you come to our CrossFit gym, everyone will know your name. You will be part of something bigger than just getting a workout - you will be part of the CrossFit Indianapolis community.